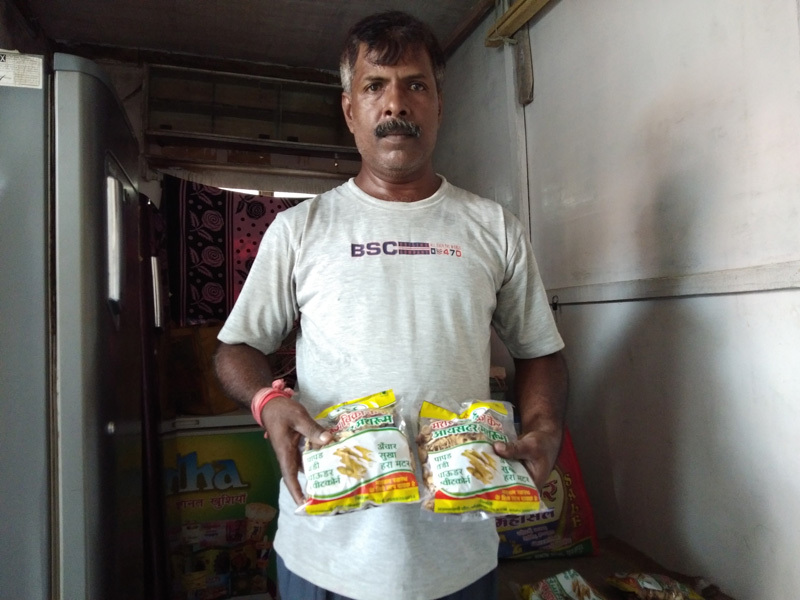 Prakash Yadav of Ambikapur in Surguja district used to run a small pan shop. It was not a very profitable venture for him and life was very difficult. He was worried about his future. He wanted to do something to make his condition better and was constantly in search for some income opportunities. It was during that time when his wife told him about mushroom cultivation. Prakash went to the biotech lab at Ambikapur and met Dr. Prashant Sharma who told him how he can do mushroom cultivation. Prakash took training in mushroom cultivation and after successful completion of the course he started cultivating mushrooms. The administration has also set up mushroom production units and procurement centers. The farmers can sell their produce in these procurement centers for a good price. A processing unit has also been set up at the biotech lab and various mushroom related products are being processed there. All these steps are taken to encourage and support mushroom farmers. The administration is also planning to associate mushrooms with the mid-day meal scheme in the schools. The emphasis laid on mushroom cultivation helped Prakash gain a lot of momentum in his endeavor. “I started making a lot of things from mushroom. I make Mushroom papads and other things like that. I started by selling those products door to door on foot. Gradually my condition improved and then I took a bi-cycle to take my products to the people. Later on the district administration gave me a shop here and I have been selling my products in that shop since then.” He says. 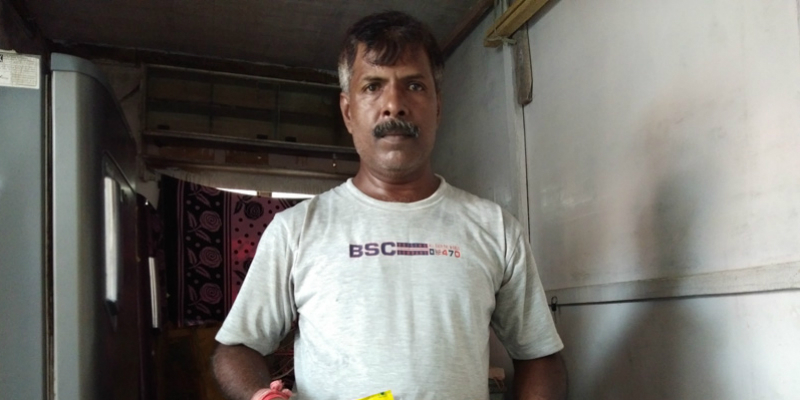 Prakash Yadav has seen tremendous success in his mushroom business and he attributes his success to the support that he got from the district administration. “Without the support from the district administration and the biotech lab, it would have never been possible for me to achieve what I have achieved today. It is their active support that has brought me so far. I am grateful to them.” He says. Prakash wants to expand his mushroom further and he is working hard on that. He believes that getting associated with mushroom is the best thing that has happened to him. “My earnings are good and I am happy. I want to expand it further. Mushroom cultivation has helped me support my family and change my life.” He says. Prakash encourages others to take up mushroom cultivation too. He is an inspiration for many other mushroom farmers. His success story has been a source of motivation for a lot of people to take up mushroom cultivation as a means of livelihood.